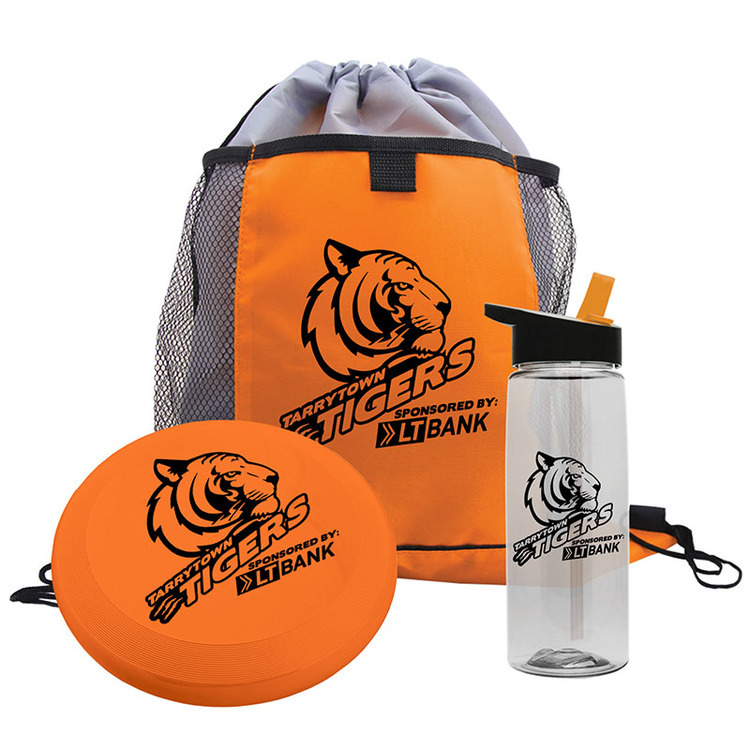 Printed With Your School Mascot or Personalized Message! 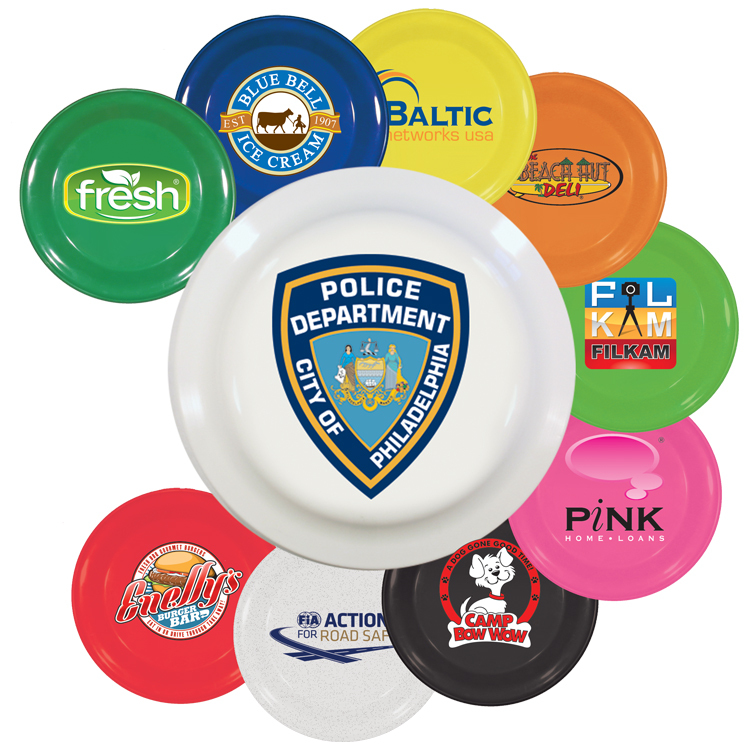 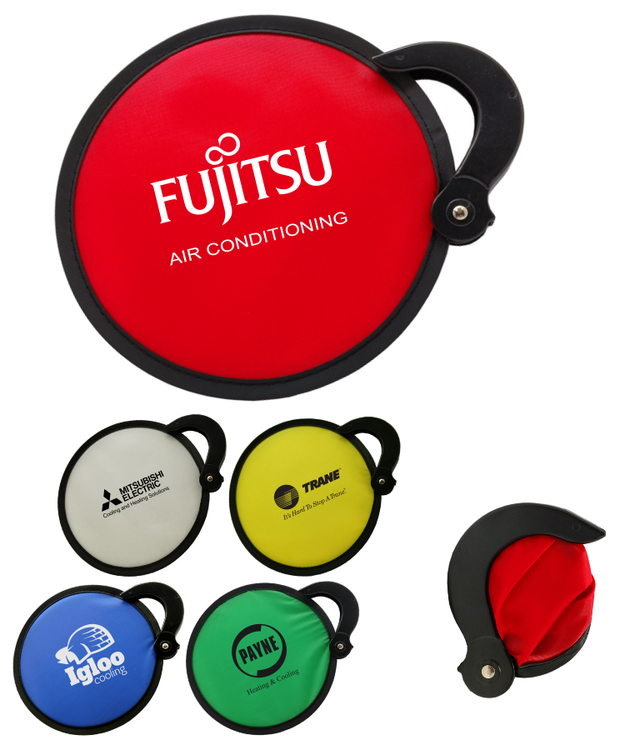 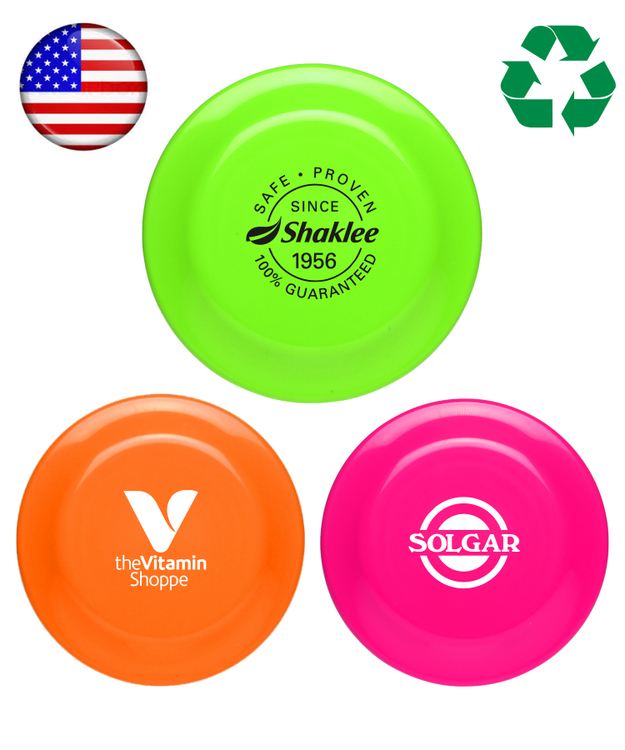 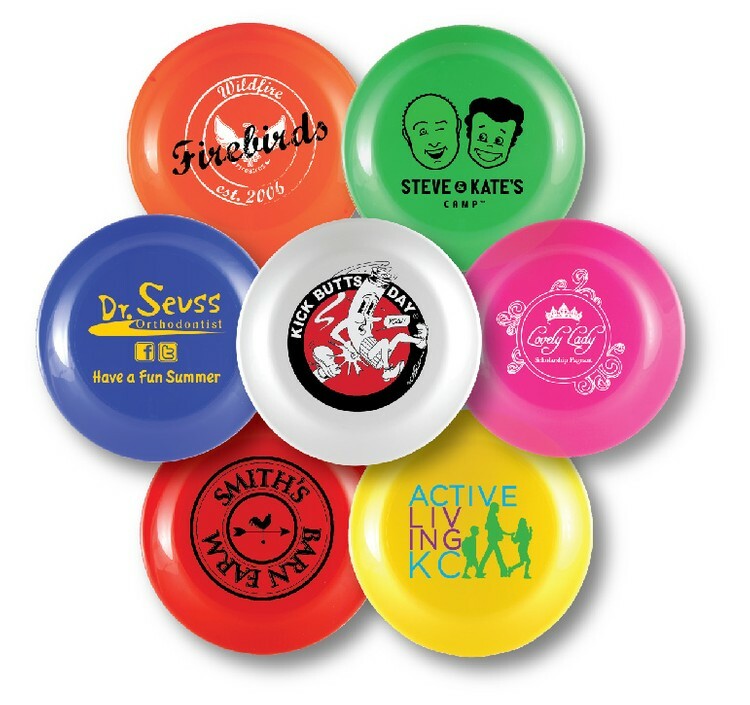 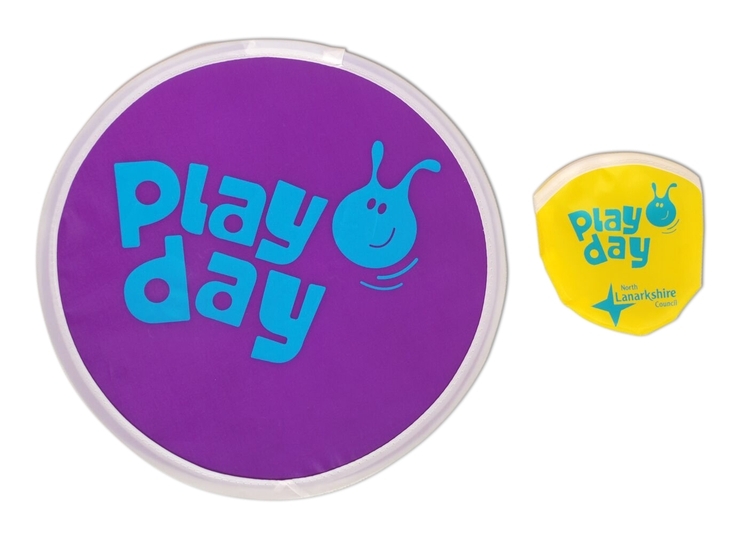 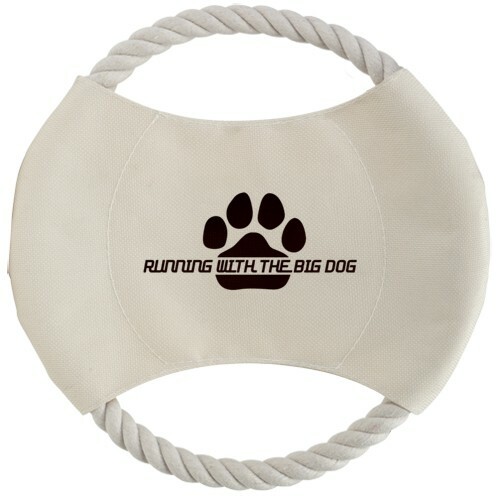 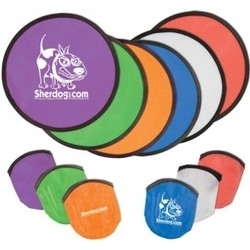 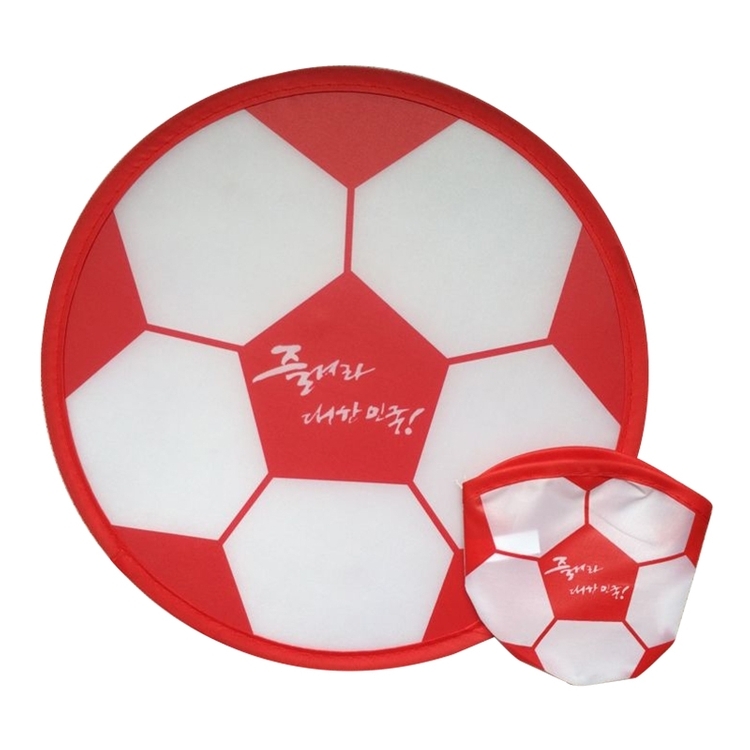 Custom imprinted Frisbee flyers make great promotional giveaways and handouts at outdoor events, sport games, booster events or as PTA and PTO fundraising items! 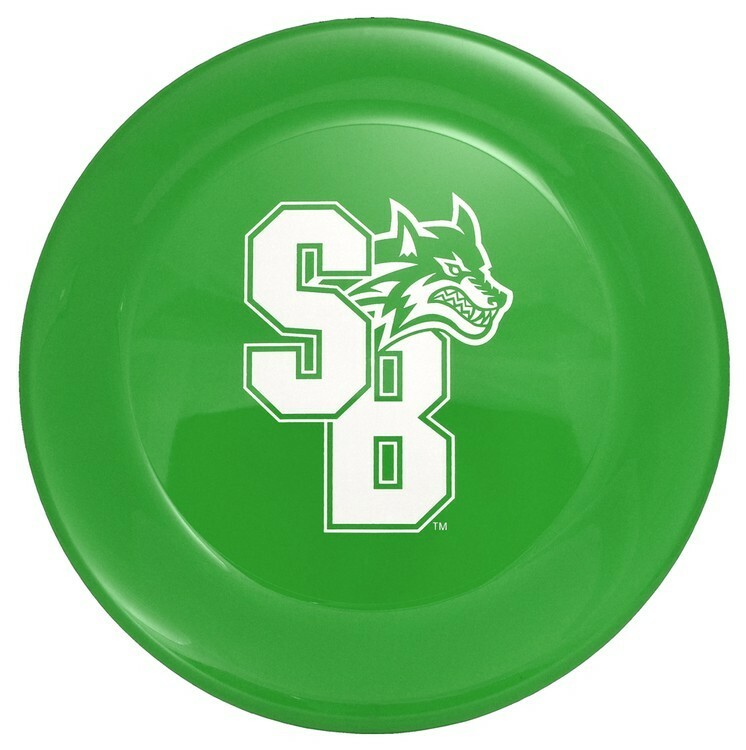 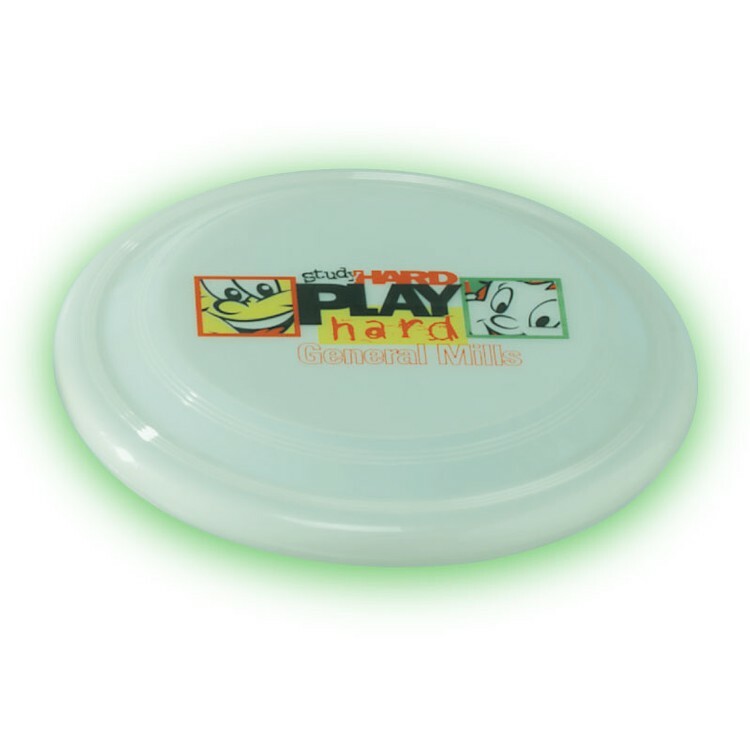 We can imprint your school mascot and personalized message on many Frisbee sizes and colors, including glow in the dark and mood color changing items. 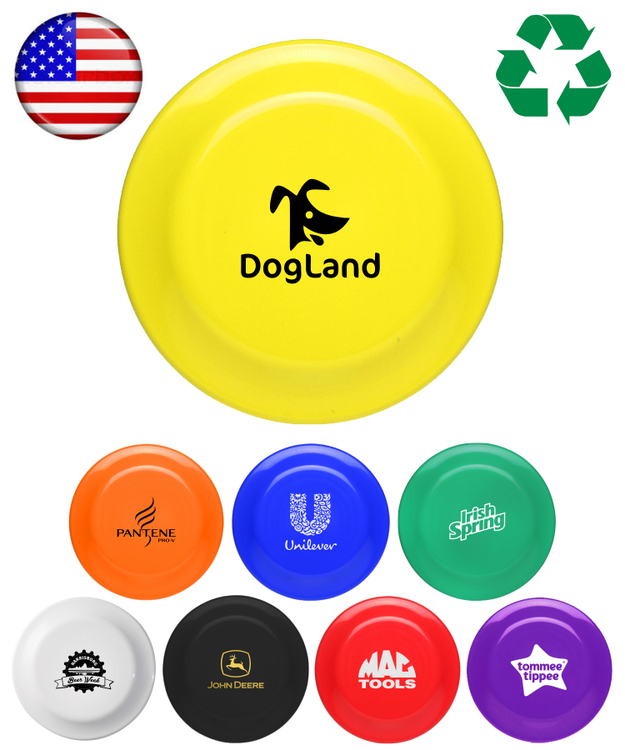 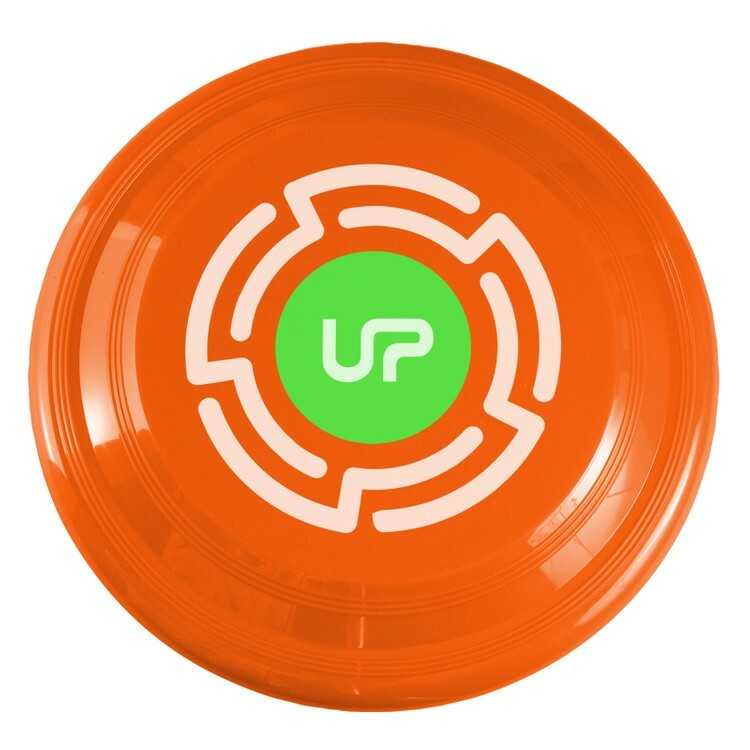 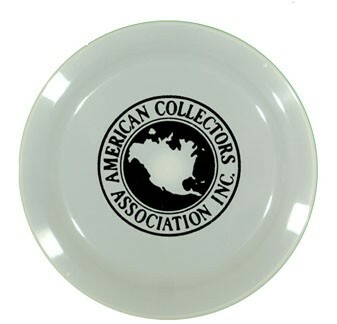 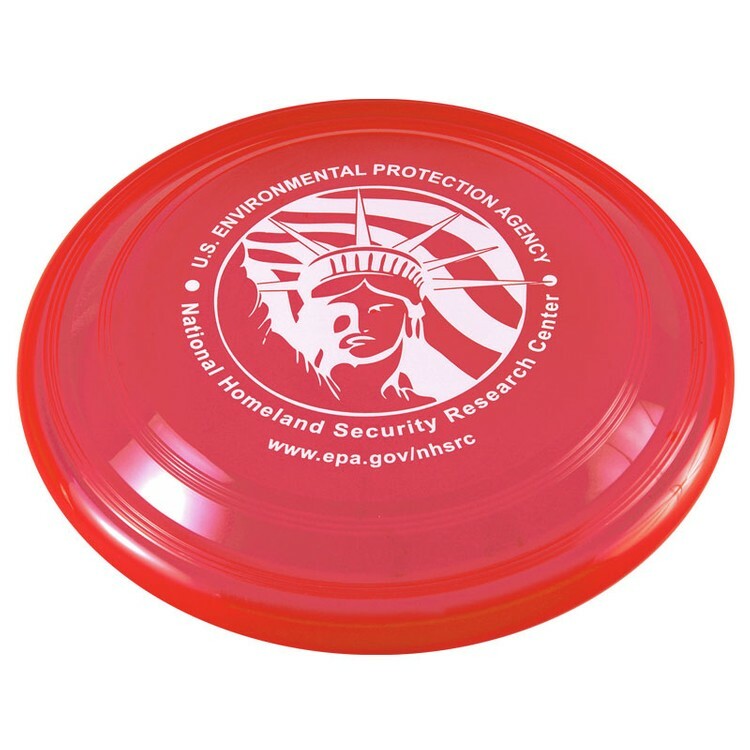 Union printed Made in USA "9" Flying Disk - Flying Saucers" Frisbee Flyer with 1 Color Promotional Imprint, Lightweight Hard disc, a great toy for the back yard, the park, picnics, the beach and re-live your childhood, Tuck Flying Saucer in backpack, bag for instant fun! 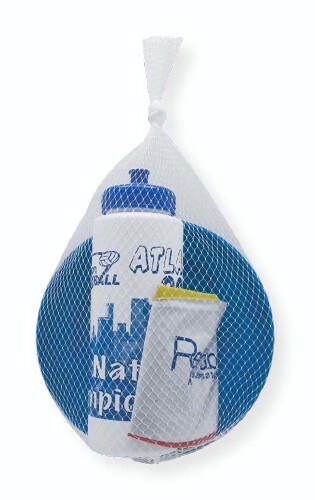 (Recycle Code #5, Prop 65 Compliant, ROHS Compliant,) Decorated in our Union Shop - Union Bug Available at No Charge! 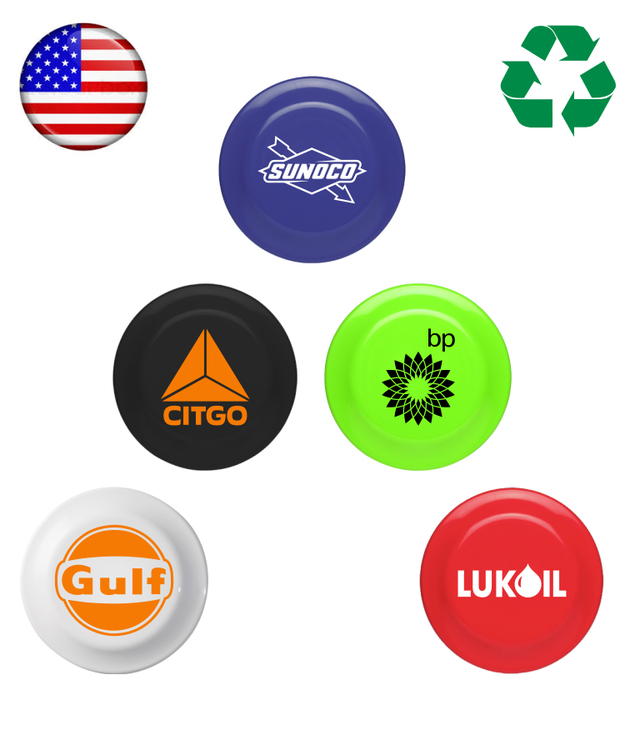 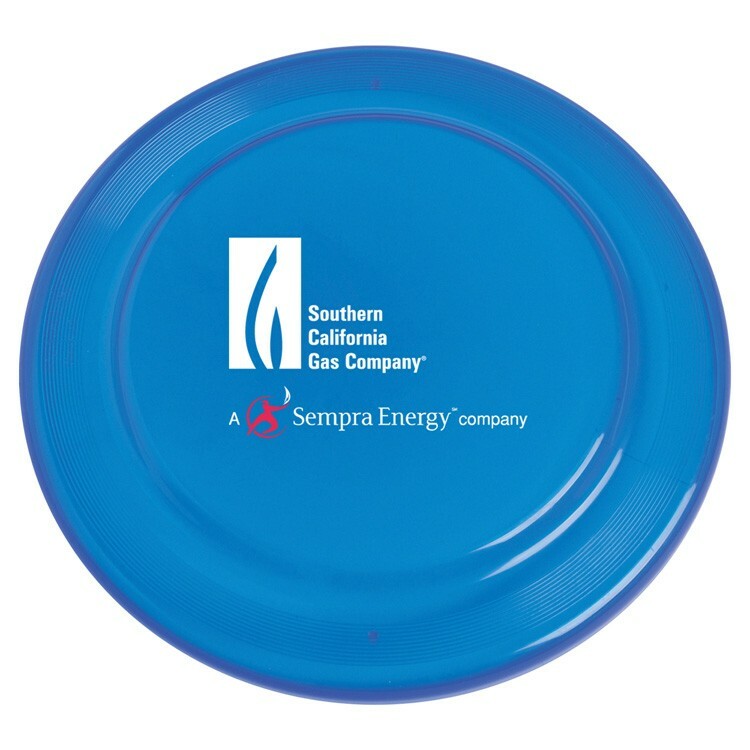 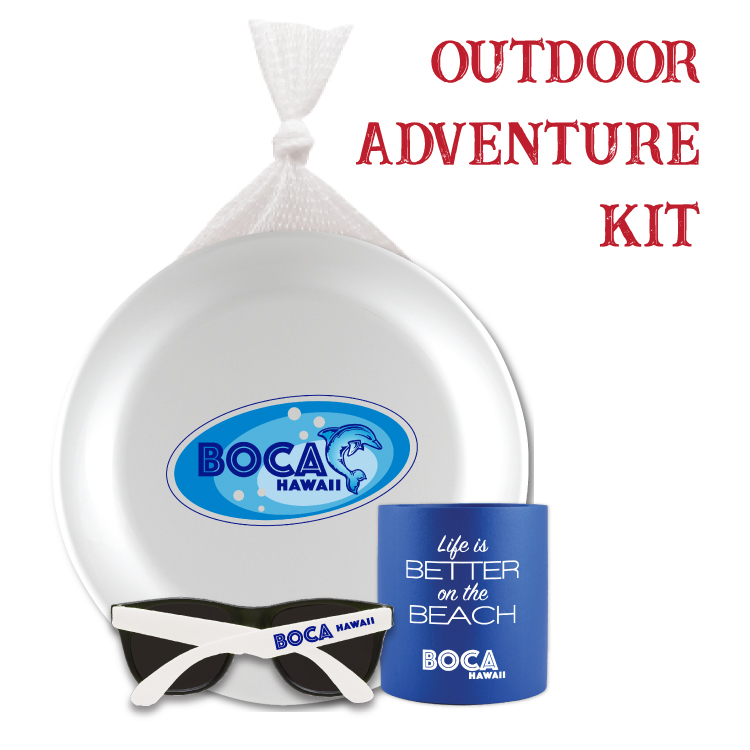 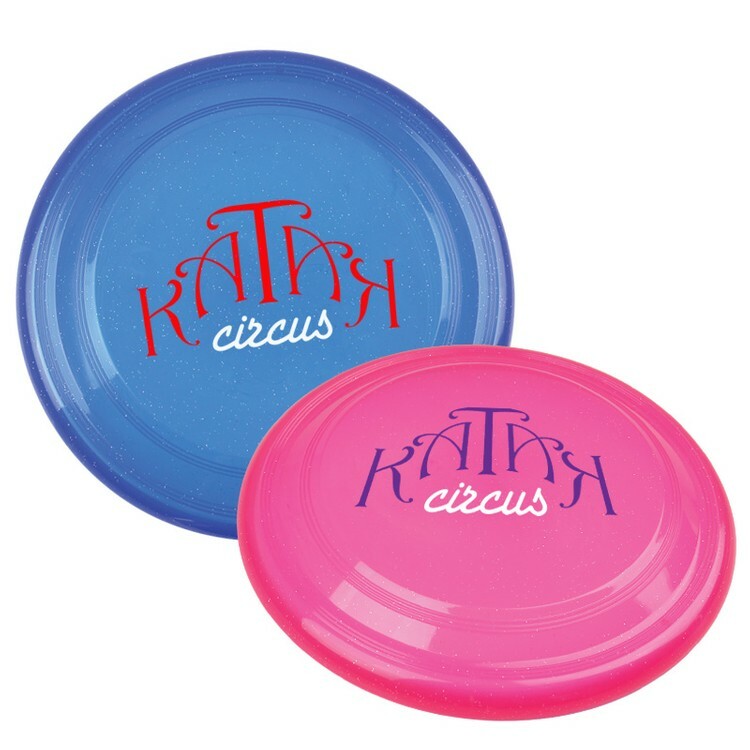 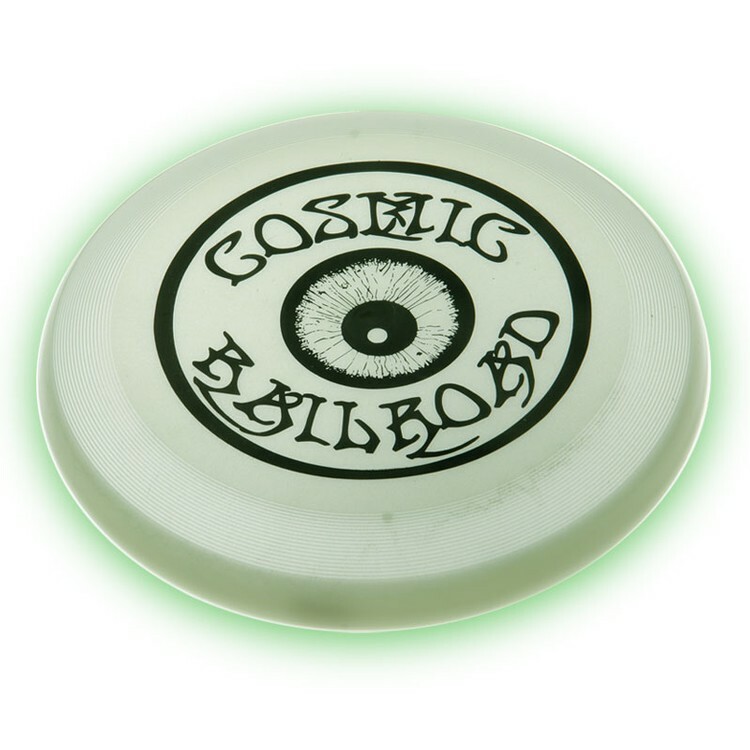 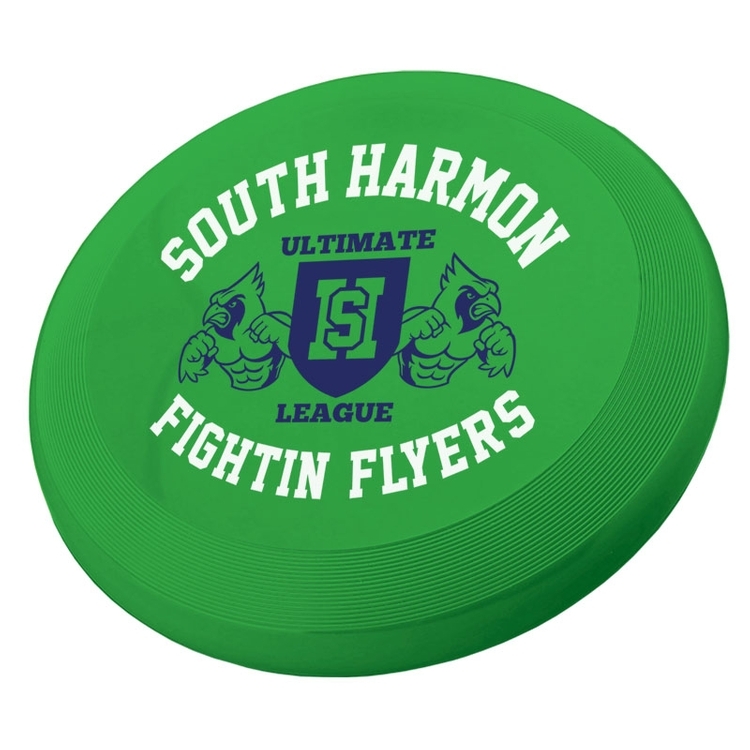 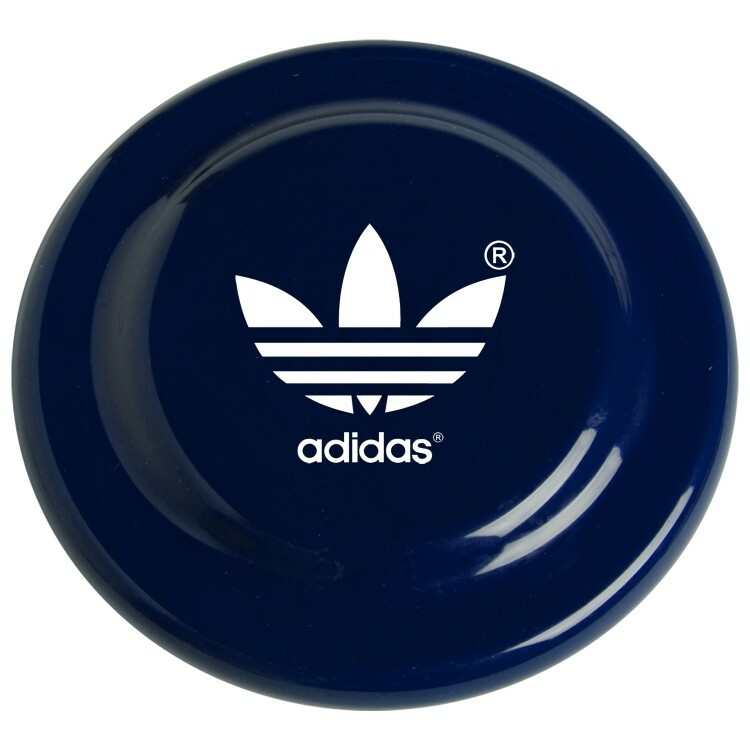 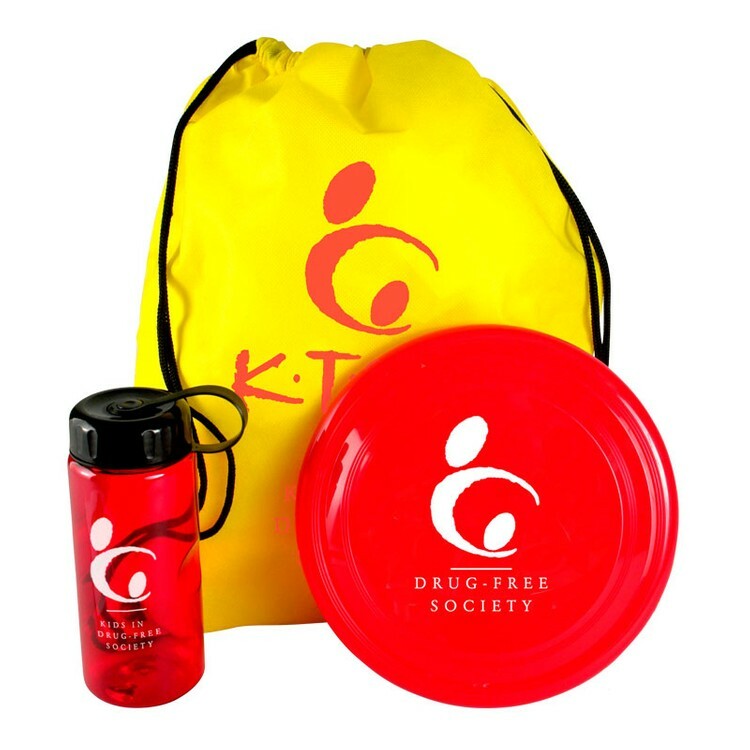 There are many fun and cheap spirit products that are appreciated gifts at outdoor school events, and frisbee style flying discs are best sellers. 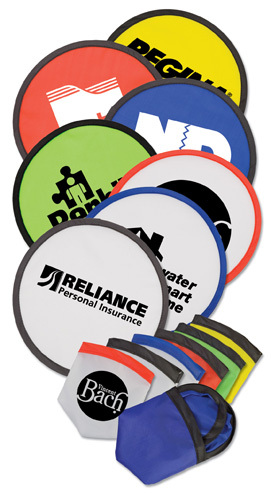 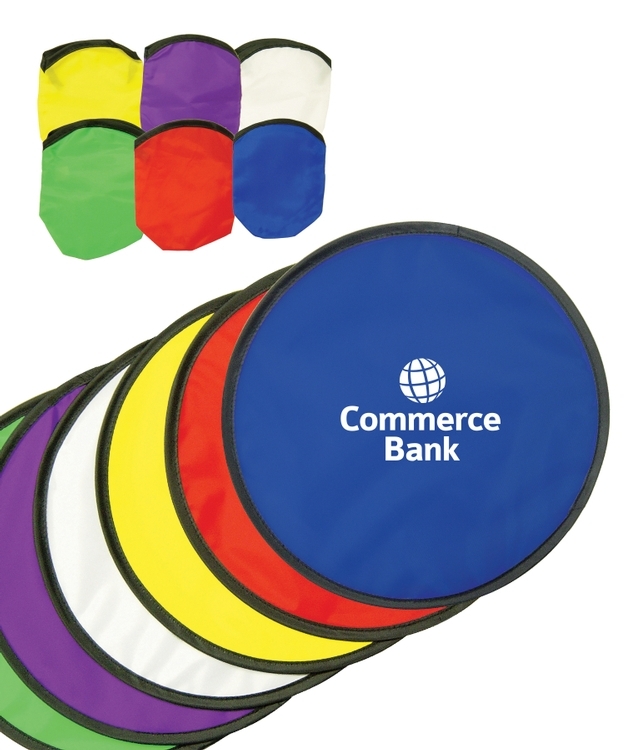 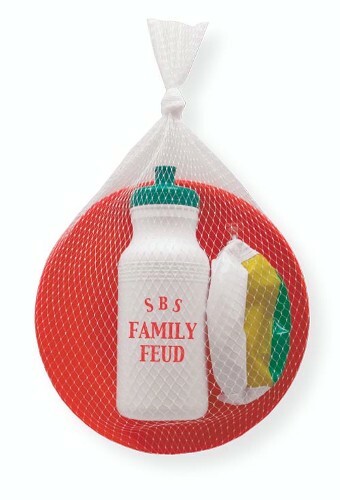 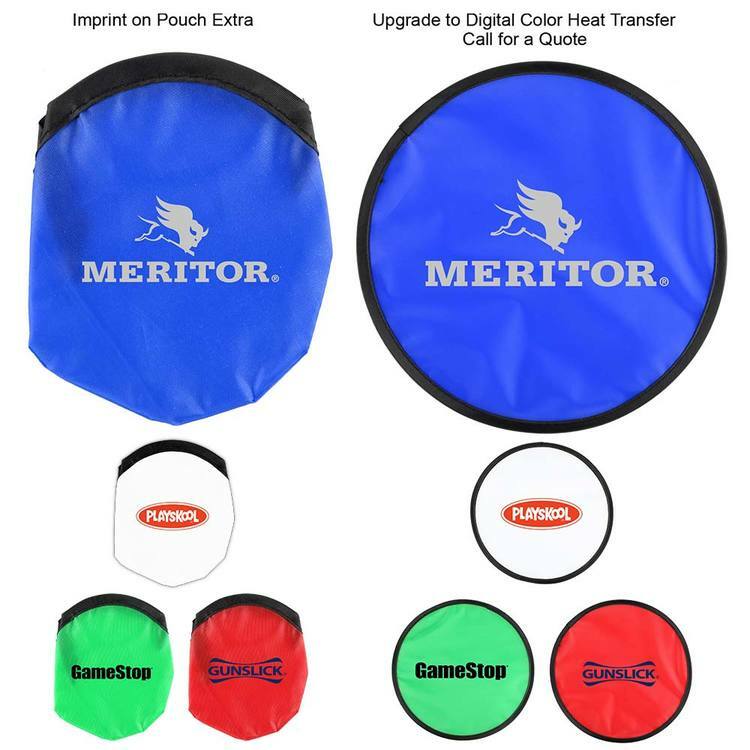 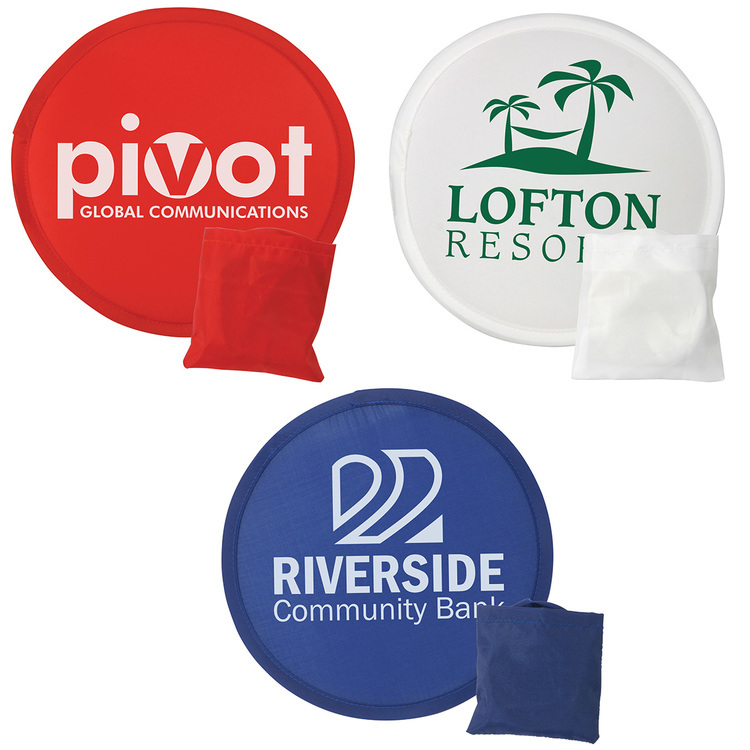 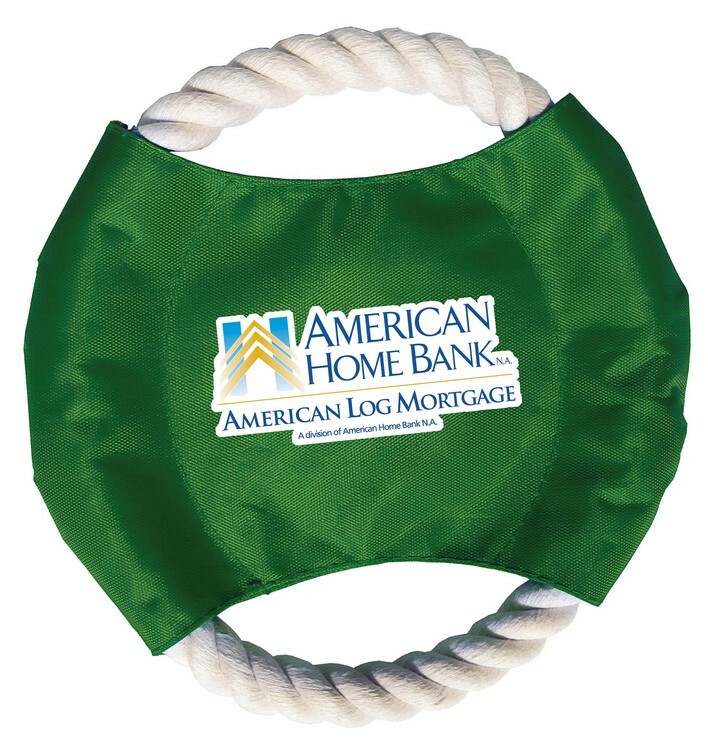 Your mascot printed on outdoor game items can keep your school spirit event flying!